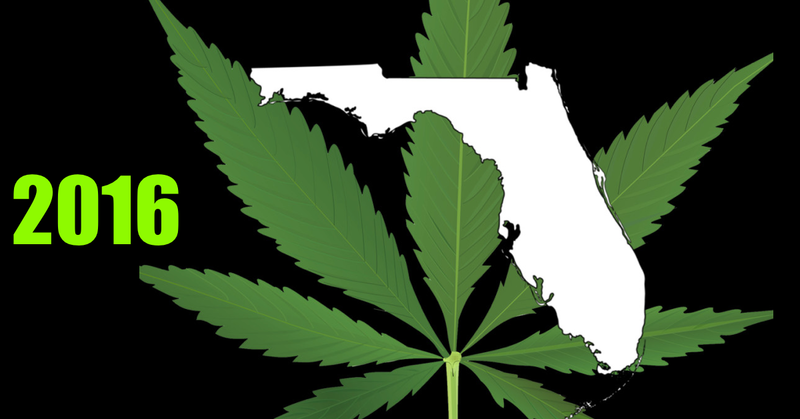 Pressure from Governor Ron DeSantis regarding access to smokable marijuana in Florida has caused a chain of events which has left some lawmakers and advocates worried. 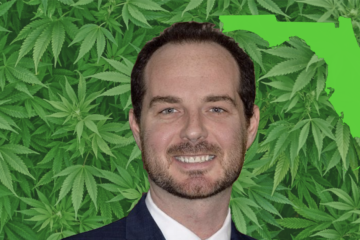 After making statements last month giving the Florida Legislature an ultimatum to allow medical marijuana patients the ability to smoke their medication, two bills were quickly filed. 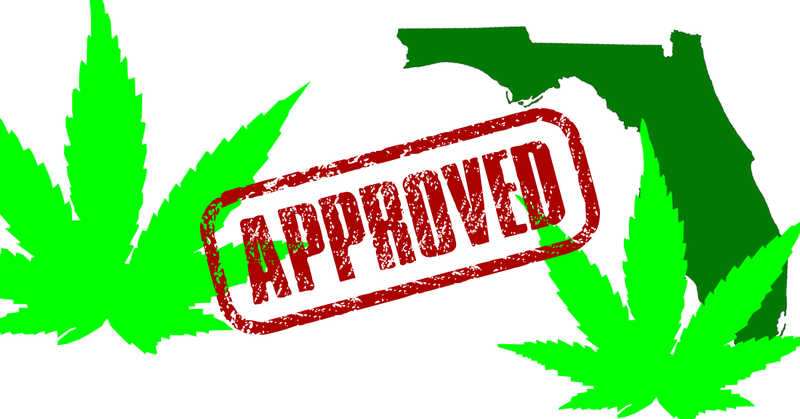 Bill SB182 submitted by Republican Sen. Jeff Brandes, of St. Petersburg, has gained the most momentum. In a surprising last-minute change, one ‘no’ vote became a ‘yes’ and advanced SB182. This yes vote comes from Democratic Sen. Darryl Rouson, breaking the 5-5 tie that had halted the bill, but only after new language was added. The new language has further divided the Senate Health Policy Committee. Rouson claims he only cast the affirmative vote to guarantee the bill didn’t die before the start of the 2019 Legislative Session, scheduled to start March 5. Committee chair Gayle Harrell, a Republican out of Stuart Florida, initially submitted the controversial amended verbiage. 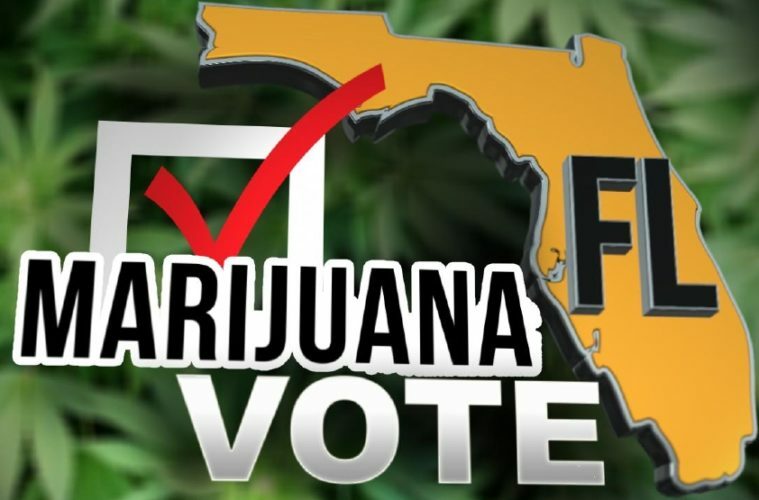 The new dialogue was also opposed by the bill’s originator Sen. Jeff Brandes. The amendment would force cannabis patients to obtain a second opinion conquering with their primary physician’s smoking recommendation. 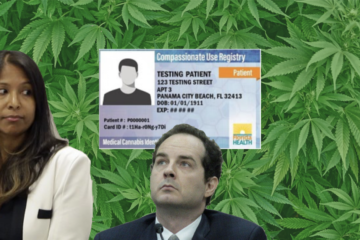 This second opinion would presumably come at the patient’s expense and requires the physician NOT appear on the state’s list of certified cannabis prescribers. After getting this second recommendation, patients would return to their primary doctor to get the final prescription. Doctors will also only be able to prescribe smokable cannabis if it is found to be the only method of consumption that benefits the patient. Harrell described the requirements as, “common-sense safety measures” creating “guardrails” protecting patients from the harmful effects of smoking. She defended her position by citing numerous research results indicating that the smoking of any substance can cause respiratory issues, heart attacks, and cancer. Patients and advocates are not happy with these changes arguing that three required visits to physicians would take a large, and unnecessary, financial toll on sick Floridians. 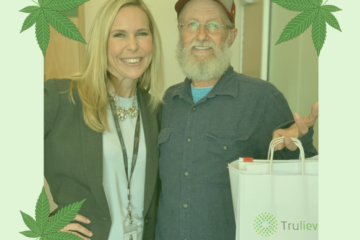 None of the visits would be covered by medical insurance and patients already pay as much as $500 for their first medical marijuana doctor’s evaluation as well as a $75 state fee for their medical identification card, not including the costly expense of medicine. The amendment has all but eliminated any Democratic support for this bill. Even Sen. Jeff Brandes calls the new language “overly restrictive” and that it would, “put us right back in court.” He claims that smoking can offer a “full spectrum” of medicinal benefits that some oils or edibles can’t provide, going on to say that deciding to smoke comes down to a choice between physicians and their patients and that it’s simply a matter of balancing risks and rewards. 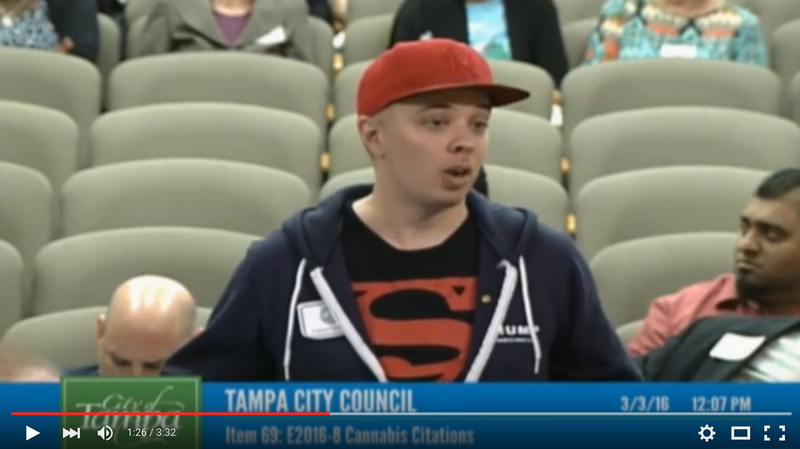 Brandes cited one of the initial patients in the smoking ban lawsuit, Cathy Jordan, who testified that smoking marijuana helps keep her saliva dry and that otherwise she would choke. Cathy Jordan suffers from Lou Gehrig’s disease and attributes her survival to cannabis. He concluded by saying that he would not allow the bill in its current form to reach a full Senate vote, “Just as Sen. Harrell said doctors have a responsibility to do no harm, I’m not going to do any harm to patients … It’s simple, straightforward and what I think the Constitution requires us to do.” He also noted that if DeSantis pulls the State from the smoking appeal, patients would then be able to get a smoking recommendation from their physician. Tensions remain high as controversy surrounds this new bill. The next step in the legislative journey is moving to the Committee on Innovation, Industry, and Technology. Patients will have to wait as lawmakers continue to argue over the wording of this amendment.